Capricorns can do well in almost any career they choose and will usually rise to the top through diligence and hard work. They tend to be particularly strong in the areas of business, engineering, music, administration, and anything involving material resources (particularly assessing the value of things). Typical Capricorns are self-disciplined and shrewd enough to run their own businesses, and their natural diplomacy means that they can also excel in politics. However, their self-control, stoicism, and strong sense of duty lead some into policing or military careers as well. 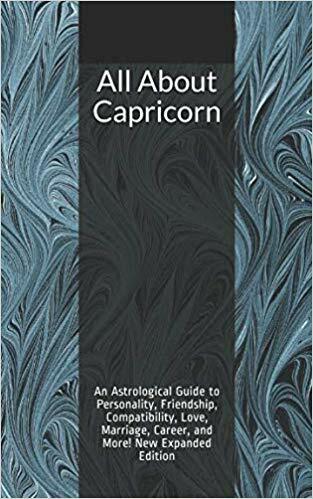 For more on Capricorn, see Capricorn Personality Profile, Capricorn Love and Friendship Style, Famous Capricorns, and Capricorn Marriage and Compatibility. For a full list of astrology articles, see the main Astrology page.